Factory workshop manual for the 1992 to 1998 model year Alfa Romeo 155 vehicles, includes base models along with Q4 variants. Covers all aspects of vehicle repair, maintenance and rebuild information for engine, gearbox, driveline, suspension, brakes, steering, body components, chassis, electrical system and diagnostic data plus wiring diagrams. 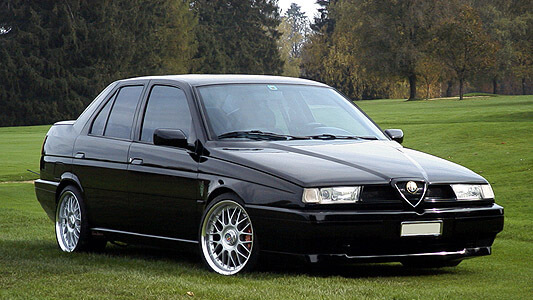 A complete guide to repair your Alfa Romeo 155.